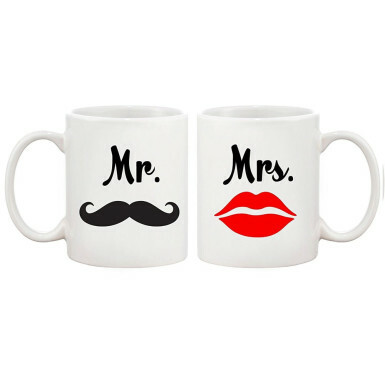 This set consists of 2 Mugs with image and text printed on them. You can buy this mug set for you and your partner, or you can also gift this set to other couple too. Place your order for “Mugs for Couple” online from Winni and have a great time while having a coffee with this mug set.